Murton Trust – Visitor Farm, Tearoom, Nature Reserve and Educational Centre. Forfar, North East Scotland. Directions – You will find us on the A932 Forfar to Arbroath road about 1.5 miles east of Forfar. Our postcode is DD8 2RZ. Murton Farm and Tea Room. 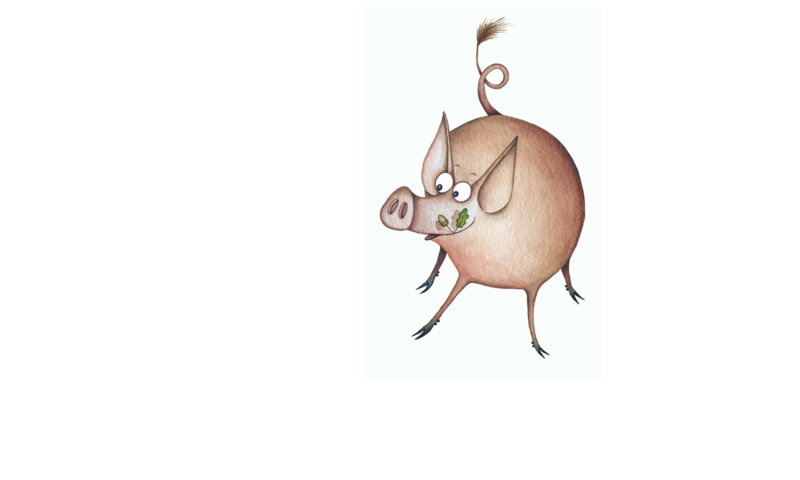 At Murton Farm you will be able to meet our very friendly collection of animals and birds including Dennis and Gnasher our adorable Kune Kune pigs and rare breed poultry. Our play area has sand pits, pedal toys, an adventure trail and a variety of outdoor toys. Our tea room serves light lunches and snacks, together with a wide choice of home baking. Come and enjoy a walk or leisurely stroll around our extensive nature reserve. Our beautiful lochs and wetlands are home to a wide variety of birds and wildfowl and there is a well-maintained network of paths that everyone can enjoy whatever the season. Murton Trust is an important educational centre. Our focus is to provide a unique environment in which children, young people and adults can learn and develop skills for life. See the Education page to find out more. 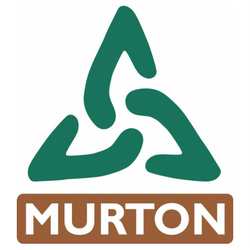 Here at Murton we believe we have created and nurtured a special part of the landscape with plenty for everyone to enjoy.